The Amish Contemporary Bar Stool brings things up to date at the kitchen counter. Solid wood construction with modest legs that turn out in the back. Slatted back with wide top chair crown. Choice of wood or upholstered seat in custom fabric or leather. 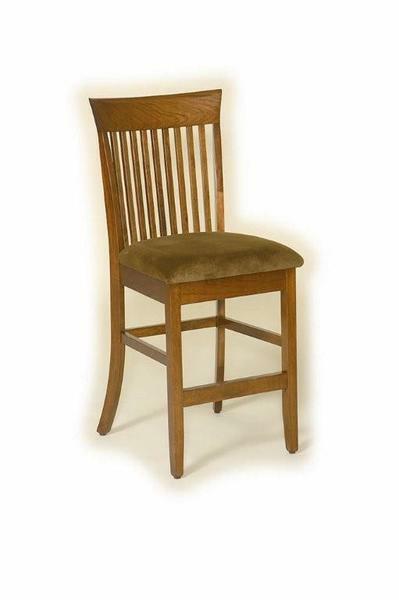 DutchCrafters offers solid wood furniture that attracts and performs with its beautiful Amish craftsmanship. Design your new bar stools today.